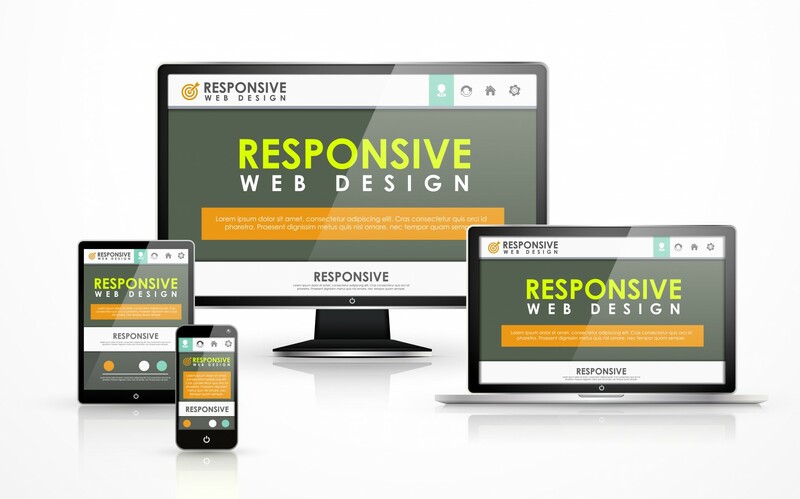 A mobile friendly Responsive website is the one, which displays properly on handheld devices like Smartphones, iPads, iPhones and tablets. The Mobile website is the one with all features like easy to load, easy to navigate and many others properly displayed on Smartphones and others. With the increasing use of Smartphones and tablets, the need for the change in website, based on presentation and structure is at utmost priority. Now, the need of the website is to appear best on phones along with the PC Version. The mobile friendly website is in high use and now demand is to convert our existing or new website into mobile friendly. There are some tips, which are going to play a pivotal role in the proper development of mobile friendly, which needs to be followed anyhow to present the best mobile suited or responsive websites. In this scenario, the URL remains the same, but the server sends different codes of HTML and CSS for the use of different devices. As every one of us knows that the screen size of mobiles is a way smaller to that of the desktop, we can minimize the navigation of websites specifically for the purpose of mobiles. Try to use three line method or magnifying glass concept in doing so. Before adjusting your website to most customized screen size, try to know, which screen sizes, the users use the most. This can be done through Google Analytics. You can resize the website based on that and can shrink the contents based on mobiles demands. Need ftp of the website or core files. Really pleased with this work. Good communicator and has completed the job to an excellent standard. DesignStudio delivered on time as usual completing the job to budget. Excellent work and communication. Many thanks again. Excellent service and quality of work from Design Studio, kept to budget and nothing was too much trouble. Questions were answered quickly and professionally. I will definitely be using them for my next project. Responsive Bootstrap excellent conversion designers available. Key Working area: WordPress PSD 2 XHTML Responsive Design & HTML5 using twitter Bootstrap 960 framework &...Read moreResponsive Bootstrap excellent conversion designers available. 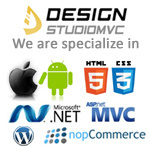 DesignStudioMVC is a premier web design, development Company with delivery center in India. We have been providing solutions to clients across the world for over 10 years and boast of our extensive experience on website designing and development projects. With over 140 web design and web application projects executed till date, we live and breathe the web. 6) XSLT,LINQ,ASP NET(4.0,3.5,2.0,1.0) and SQL SERVER(2008,2005,2002). We have been active in Web Based solutions for past 10 years. Our team which is highly qualified and committed to give results with over 10 employees and office in Jaipur(India), we have grown strength to strength. We have served and provided solutions to several brands , our portfolio speaks say a thousand words; look at the portfolio for the rest of the description. Microsoft Technologies: C#, VB.NET, Visual Studio .Net 2003 / 2005/ 2008/ 2010, ASP, ASP.NET 1.1/ 2.0 / 3.0 /3.5/4.0. Crystal Reports, SQL Reporting, Microsoft Azure, Silverlight. User Interface / Graphic Design: Adobe Photoshop, Image Ready, Flash, CorelDraw, Adobe AfterEffects, Fireworks, HTML5, XHTML, Dreamweaver. Summary: I have more than 10 years of experience in asp.net with latest framework including Mvc. I have team of 3-4 designer's who can work on PSD TO HTML,new website mock ups, Xhtml conversion,div based designs. My team can work on Css3 and validate css & html according to W3C standards. I am currently working on MVC project with razor syntax. Description: have worked almost all of .net framework including MVC with ease. love to accept challenges in programming.